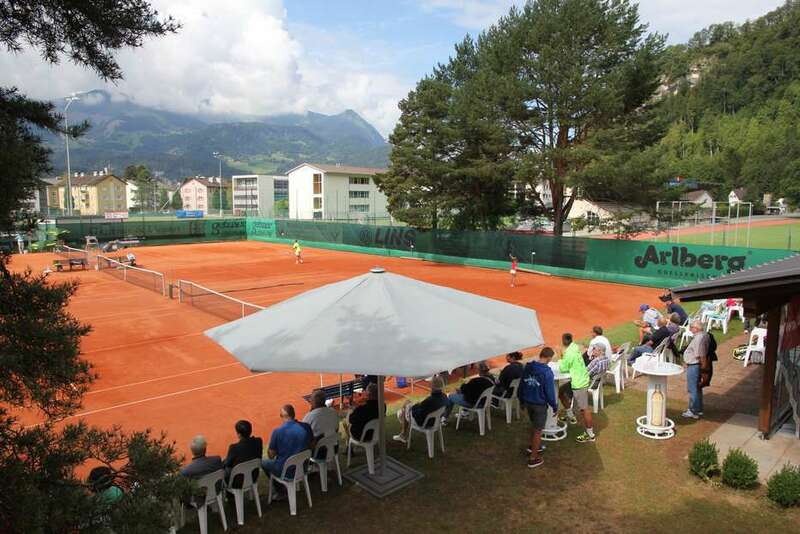 In collaboration with Tennis School Ajit Aleksander we organize regular training workshops in Bludenz. 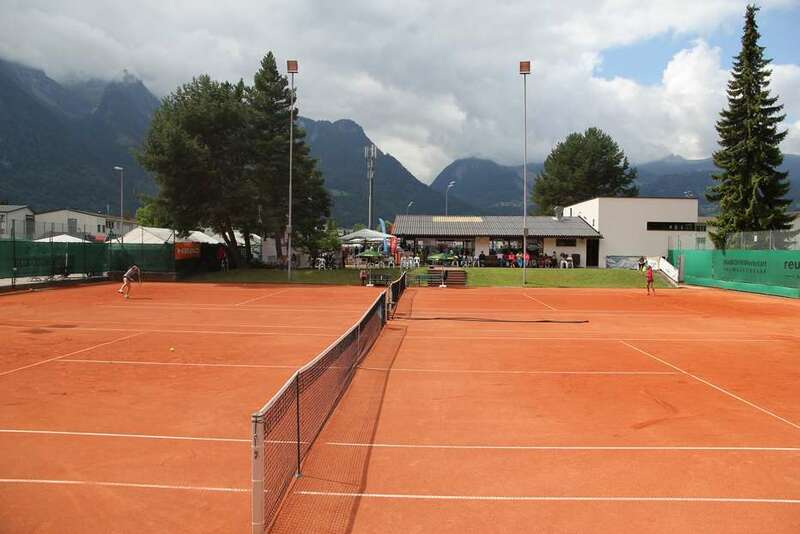 We want to grant our players – in transition from kids tennis towards more competitive tennis – to put their learned skills to test and conjointly further develop and enhance them. The training workshops are carried out with a small selected number of students, to make sure that a individual focus on each player is possible. Through constant change of training partners we try to simulate crucial match situations and train the players consistency and confidence in a real-case scenario. Our focus lies on on sparring and tactical drills with players from the region Bludenz of similar age and skill . Furthermore, new fitness and conditional abilities will be developed, that will have to be introduced into the players daily training. This workshop brings the possibility to reach the critical amount of training, which can be difficult to obtain for players that are also busy with a academic education during the week. To keep up, players should have a ratio of 2:1 between tennis and fitness training. The intensive training days offer that exact possibility.